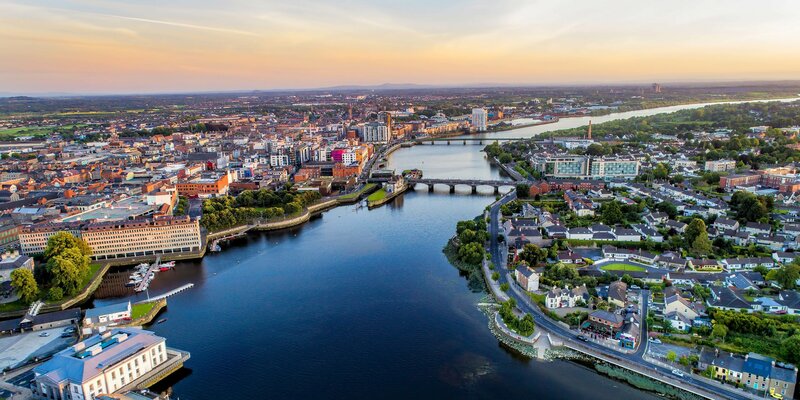 If you have been down on your luck lately, why not pay Limerick a visit. Just like a phoenix rising from its ashes, this city, that once had a tough past, has transformed into a beautiful metropolis. You can take a nice stroll on a stylish boardwalk along its rejuvenated waterfront or step back into medieval times by entering fairytale-like-castles. 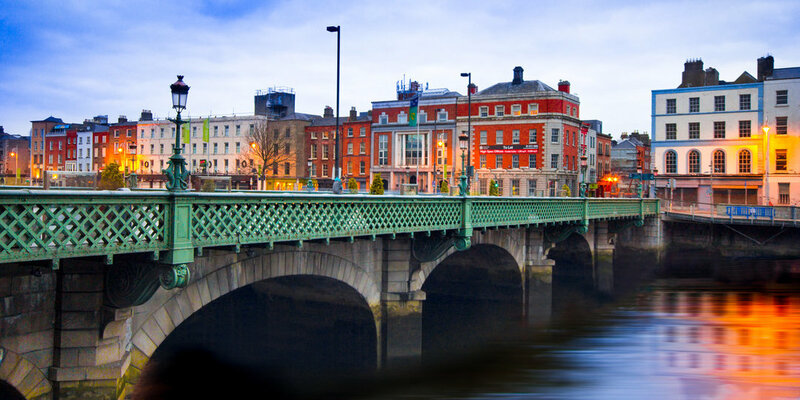 Sprinkled around the city are spots such as art galleries, foodie scenes as well as traditional Irish pubs to satisfy your culture enthusiasm. So come on! Who knows you might get the luck of the Irish while you’re there!